Family Inceptions is excited to always be growing. Launched as a way to provide surrogacy services to local citizens of Atlanta in 2008, founder and CEO Eloise Drane has evolved and grown Family Inceptions into an international business. 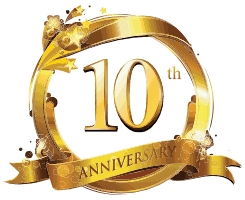 Now, a decade into changing the world one family at a time, Family Inceptions is excited to share that 2018 may just be our biggest year yet! On top of relocating to a new office location in Georgia – where this all began− FI is excited to share with you that we will now have a strong west coast presence, as well. 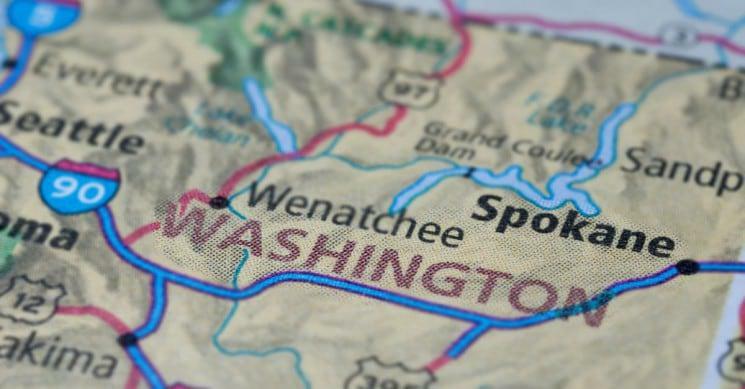 With a new home base near Seattle, Washington, Family Inceptions will make strides forward in providing excellent customer service on both coasts. Our Washington presence will be spearheaded by Sharon LaMothe. Like Eloise, Sharon is a past two-time surrogate. After delivering TWO sets of twins for intended parents, Sharon decided to follow her passion into the assisted reproduction field. In 2003, Sharon opened up the doors of her own surrogacy agency, “Surrogacy Consultants of Florida.” It was this agency that inspired Eloise, and eventually, it was Sharon who would mentor and guide Eloise as she founded Family Inceptions. Sharon is an avid surrogacy blogger and currently a member of the ASRM and Seattle Tacoma Area Reproductive Society (STARS). Sharon has spoken on surrogacy to major national organizations including RESOLVE, ASRM, American Fertility Association, SMART ART, START ART, Fertile Dreams, AATB, Microsoft, and was recently invited to speak on Surrogacy in the USA in Beijing and Inner Mongolia. Sharon joins Family Inceptions as our COO and is looking forward to growing our West Coast presence. Sharon will be joined in the Evergreen State by Mandy Storer. Also a two-time surrogate, Mandy has a background in marketing, broadcasting, and public relations. Another surrogacy blogger, Mandy’s story caught worldwide attention back in 2013. She joined the assisted reproduction field in 2014 and has been invited to speak about her experiences both domestically and internationally. Passionate about the matching process and the surrogate experience, Mandy will be lending her wordsmith services to Family Inceptions as she joins us in the capacity of Communications & Events Manager. Sharon and Mandy are excited to meet the women of Washington at two upcoming informational sessions. If you’re interested in learning about surrogacy, and about if you may be a great candidate, click here to contact us.